How to Obtain a Wholesaler License. A wholesaler is a person who purchases goods in bulk from the manufacturers and sells them to the retailers. He provides the connecting link between the two. However, there are certain conditions to be met before you can actually become a wholesaler. One of the first steps is obtaining your wholesaler license. Remember that a license is mandatory for any kind of business that you are into-be it wholesale, retail, or whether you have a sole proprietorship, partnership or a corporation. 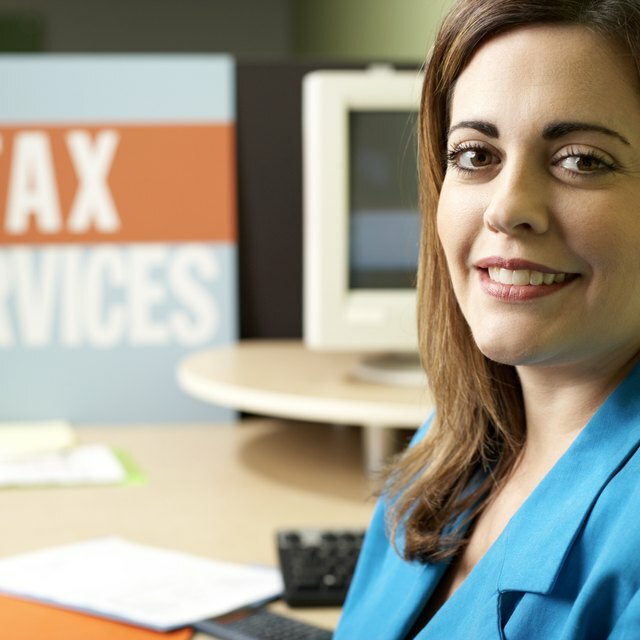 Get your Federal Tax ID or Employment Identification Number (EIN) in order to collect sales tax in your state. This is also necessary if you have recruited employees. Procure a sales tax license from the your state Department of Revenue and maintain a sales tax account. You may be required to procure one for each place and each store separately as per the rules of your state. Get a DBA (Doing Business As) document in case you would like to use names other than your personal one. Apply for a wholesale license with the state Department of Revenue by submitting the necessary fees and the form. You will need to fill in your correct and full name, address and phone number. Ensure that all the spaces in the form are filled in neatly, clearly and in capital letters. Read the fine print carefully if there are any specific details pertaining to filing the form. Get professional help, usually an agent familiar with such tasks, if necessary. It is very convenient and cheap considering the endless forms to be filled out, the many people to be contacted and the periods of waiting. The professionals will notify you at regular intervals and make the entire process very easy for you. Remember that a wholesaler cannot indulge in retail business of any sort. Do not violate any laws; check carefully as they differ from state to state. Remember that a wholesaler cannot indulge in retail business of any sort. Do not violate any laws; check carefully as they differ from state to state. Ensure that all the spaces in the form are filled in neatly, clearly and in capital letters. Read the fine print carefully if there are any specific details pertaining to filing the form. Get professional help, usually an agent familiar with such tasks, if necessary. It is very convenient and cheap considering the endless forms to be filled out, the many people to be contacted and the periods of waiting. The professionals will notify you at regular intervals and make the entire process very easy for you.